News Flash: BookExpo, Revisions & a TINY PRETTY THINGS Giveaway! Congratulations to Claudia Rivera, winner of THE RAINY SEASON by guest author Maggie Messitt! Colleen Oakley has sent the first half of her new WIP to her agent and is anxiously awaiting feedback. She also has been on a book bender and bought 7 new books this week for her summer reading. If you want to share what you’re reading this summer (and please do!) go to her FB page. 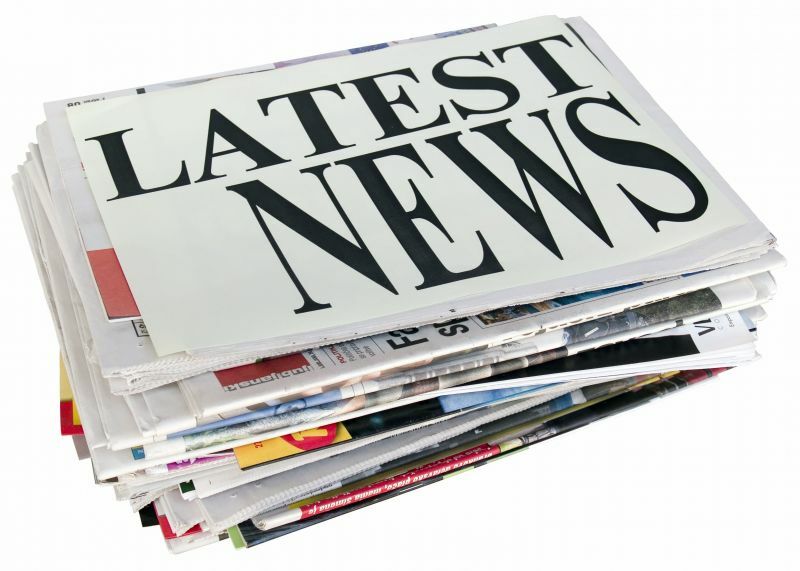 Amy E. Reichert – By the time this goes live, Amy will be typing the final words in her revision (note to self, don’t decide to rewrite 3/4 of a book 3 weeks before a deadline). She’s vicariously enjoying Sona and Karma’s exploits at BEA, and still giddy that everyone can now read Sona’s addictive book! 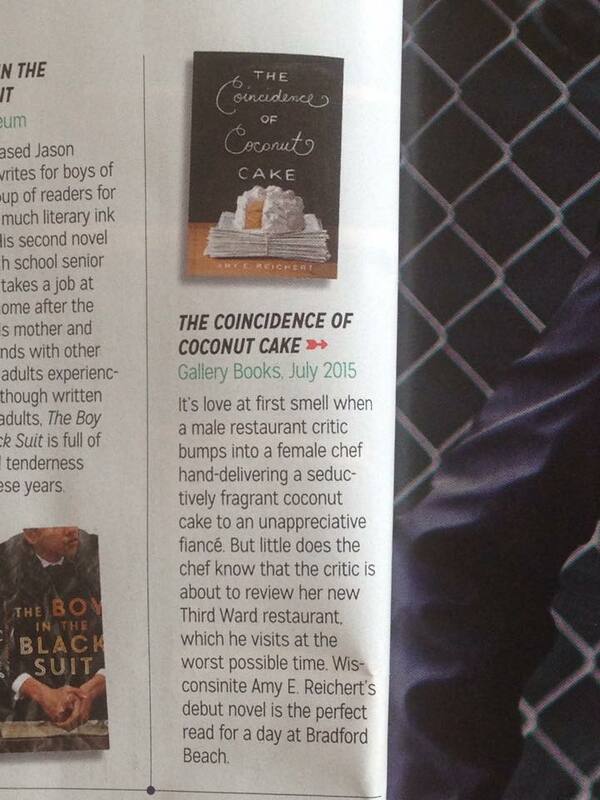 Last minute addition: her book was mentioned in the latest edition of MILWAUKEE MAGAZINE! 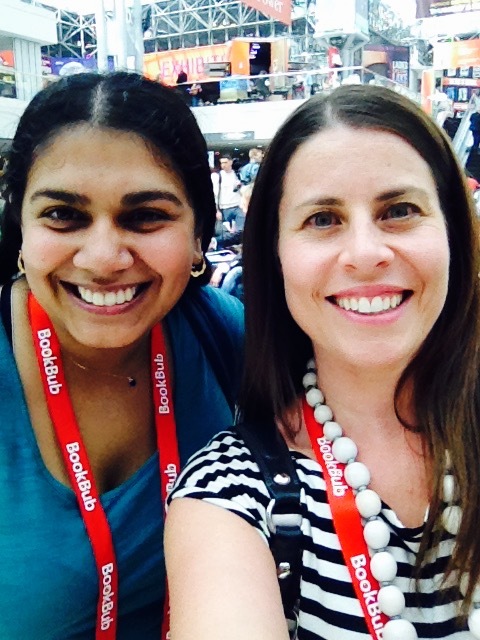 Karma Brown survived her first-ever BEA, and came home with SO many books and at least as many amazing memories. Highlights were her first signing (100 galleys in a flurry of fun!) and meeting fellow Deb Sona, who brought her Magnolia Bakery cupcakes that are about the best thing ever! Karma & Sona, all smiles at BEA! Sona Charaipotra is exhilarated and exhausted after launch week and BEA…but still managed to eke out her Deb Interview, and stay upright! Shelly King is still thinking about TINY PRETTY THINGS which she loved! Other than that…writing…editing…banging head on desk…repeat.